Visit Findvacationrentals.com to search for, select, and book Carpinteria California today! Hundreds of properties available for online booking in Carpinteria California today! 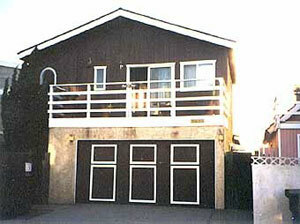 Interested in More Carpinteria, California ? Check out nearby Los Angeles , Malibu , Nipomo , Pismo Beach , Santa Barbara , Venice , Ventura .